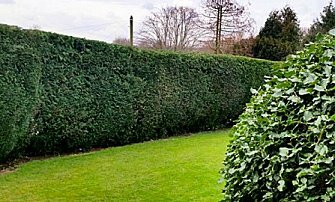 Hedging can come in all shapes, forms and sizes and we at Park View Turf and Garden Services are happy to deal with any type of hedging you may have. 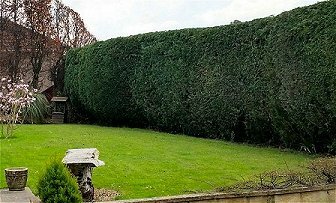 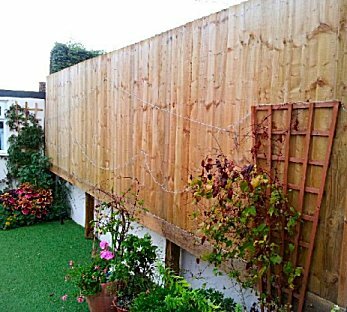 From these pictures you can see that we are able to deal with not just an overgrown domestic privet hedge, but we will also cut and sculpt larger conifers, beech trees and smaller shrubs. 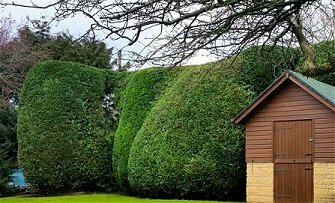 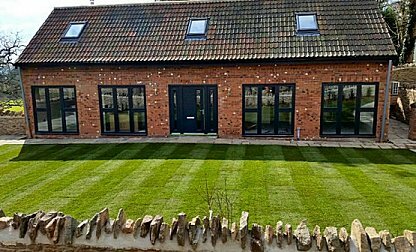 It can take time to get the right shape and size to suit your garden, but the final result can be absolutely spectacular.